Hi there! Danielle here with this months blog post. After racking my brain trying to think of something I wanted to talk about, it came to me: What two things in my arsenal do I use on a daily basis? Quite simply...they are my Wet Brush and Loreal's Mythic Oil Milk. 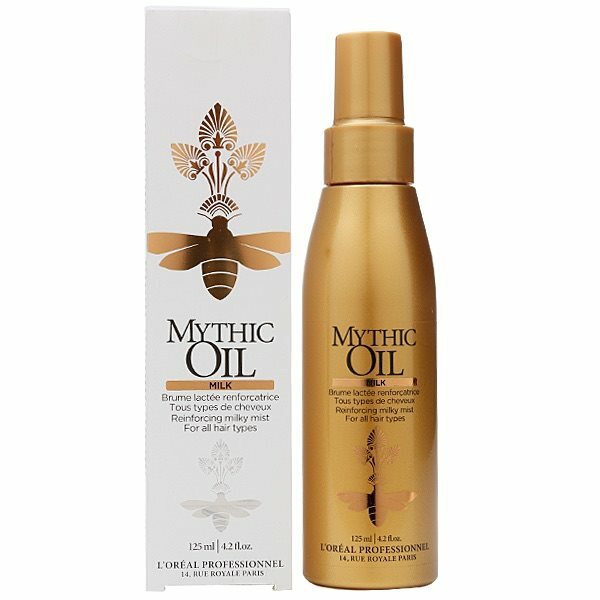 I usually start every comb out with a few spays of Mythic Oil Milk. 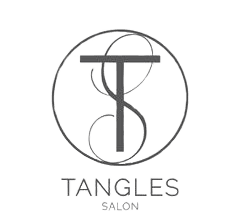 It's a great detangler that builds strength to the hair. It contains rich antioxidants and complex B vitamins and at the same time nourishes the hair with vitamin c, phosphorus, and calcium. Not to mention it smells amazing. Then comes in the Wet Brush. I was with you on the "What's the big deal about this brush?!" This brush has changed my world! The Intella Flex bristles flex with each brush, combing out your hair like butter. 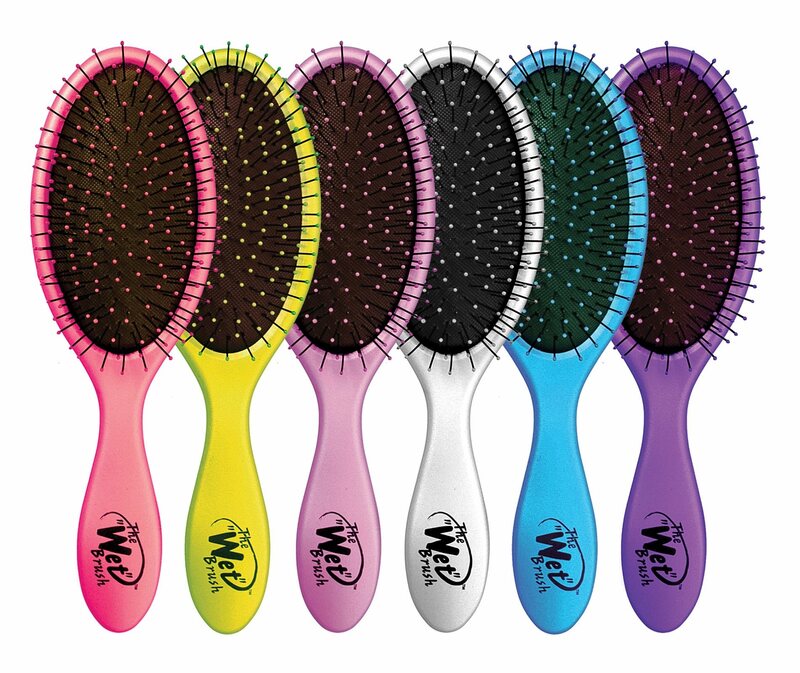 I can't believe how many of my clients love this brush, too. I wish these two products would have been around when I was a little girl because it would have saved my mom and I many arguments, and my hair would have been silky smooth. So there it is! These are probably the two most simple tools I have at my station, yet they make each comb out so much quicker and pain free.